Won’t it be nice to have a side hustle to supplement your income? You bet it is! Why start a side hustle in the first place? To have some more cash most likely. But it goes beyond that. Aside from supplementing your income, taking up a side hustle is the surest thing to do when looking to get out of debt fast or finance your education. Also, running a business by the side is a good way to validate a business idea you might have before launching fully. Whatever your reasons may be, earning $1,000/month in addition to your income is a goal worth gunning for. Do you need a skill to run a successful side business? Not necessarily, though it will be an added advantage. 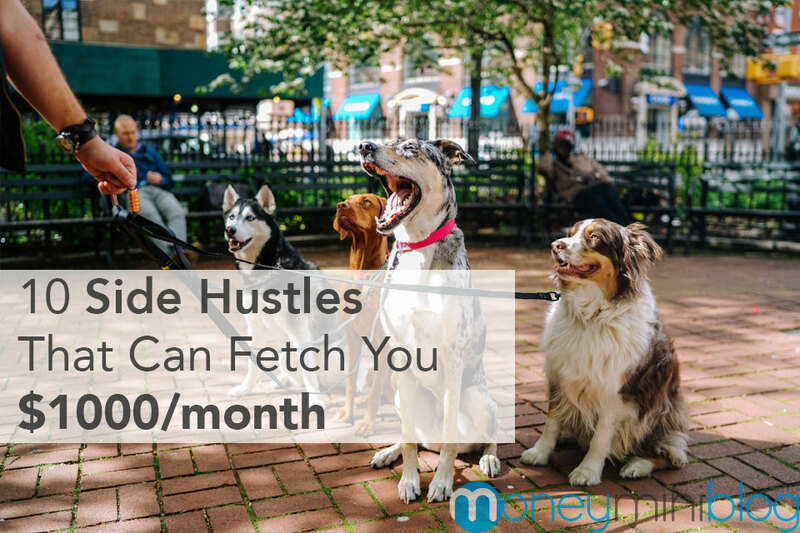 That being said, here are 10 side hustles that can fetch you nothing less than $1,000 per month if done right. If you live or stay close a nice, posh neighbourhood, you would have noticed that most people living there own a pet. Since they are busy people, who then takes care of their pets? Their kids or other neighbours? Not by a long shot. What you might not have noticed is that they employ the services of a pet sitter to look after their critters. If you have a thing for pets, this could be the winner. The biggest hurdle you will face is getting started. But don’t worry, it isn’t that hard. Look for Veterinary centers or animal shelter homes. When you find them, offer your services for free, for in so doing you would be building a reputation for yourself. Alternatively, you could stalk pet owners and make them know you offer pet sitting services – it works! No matter how bad the economy may be, people will always eat. Long story short; the market for food delivery business is large. As you would expect, you will need a form of mobility to successfully run a food delivery business. The good news is that a bicycle is enough. You might have to settle for the second option because the first will cost you a lot of time and investment. As a transcriber, your job is to convert audio files to written texts. It’s that simple. What kind of audio file will you be transcribing? Well, just about anything that has an audio in it: videos, podcasts, songs, audio recordings and much more. What this means is that there is no cap to the number of jobs you can take on. Even doctors need transcriptionist, too. A good place to start your job hunt is on online freelance platforms like Upwork and Fiverr. Alternatively, send pitches to potential clients that might need your service. Pitching works! Basically, sneaker flipping involves buying branded sneakers at low prices and then selling them high. To maximize profits, can buy in bulk from authorized sneaker dealers like Eastbay or directly from the company. Then resell on Amazon or eBay. How much can sneaker flipping make you in a month? $100, $1000 or $10,000? The truth is that your earning is dependent on your selling skills, and $10,000 per month is very much possible. To find the right sneakers to sell, do some research, join conversations on Instagram, follow fashion blogs, and attend trade shows if possible. Buying and reselling Jordan sneakers will give you a good head start. Pictures…oh, they are so good. Everybody likes a good photo. Little wonder most smartphones of today have flash enabled selfie cameras. Has the thought of making money with the lens of a camera crossed your mind? I don’t mean your iPhone camera but professional camera. Thousands people all around the world are making good money with photography. If they can, so also can you. Who will your customers be? Families looking to have a nice portrait, newlyweds looking to capture unforgettable memories, visa applicants who need passport photos etc. This will mean you opening a studio, but if that doesn’t look like a viable option, consider selling your photo on shutterstock.com. If you have got a fairly good writing skill, writing and selling e-book could be the bang. What kind of writing will you be doing? Fictional and non-fictional – there is a huge market for both. Fictional writing involves writing novels, novella, short stories, poems and the likes. 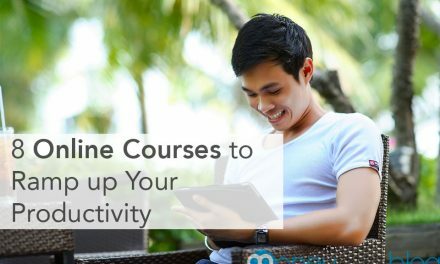 Tutorials, guides, courses and the likes are all non-fictional writing. One of the perks of ebook writing is that you can self-publish your books. Amazon and Smashwords let you do that. After publishing your book next is to promote it. Spread out words about it on social media, ask an influencer to endorse it, do some marketing if possible. It’s just a matter of time before the money starts rolling in. Aside from being simple to start, the upfront investment needed to start up a vending machine business is quite low. The secret to succeeding in this business is correct positioning. The best location is on campuses, streets, malls – just about anywhere where there is huge foot traffic. What types of products are ideal for vending? Gumballs, drinks, snacks of every kind, hot dogs, fruits and lots more. Not all type of products will fetch good profits. Gumball, for instance, has a low-profit margin. Drinks and snacks, on the other hand, gives good money. To cut cost, start with a fairly used vending machine. You can easily buy one on Craiglist. Got a hobby? Why don’t you convert it to a money making machine. Say you enjoy knitting and wouldn’t mind doing it for hours without any form of monetary compensation, making a killing on Etsy won’t be a problem for you. Etsy, basically, is an online marketplace where handmade items are sold. Hey, Etsy isn’t made for knitters alone; anybody with hand skills is welcome. So, if you can create colourful drawings, scarfs, paintings, purses, and handbags, Etsy is the place to go. Relocating to a new home isn’t fun. Not only is stressful, it is sometimes emotionally wrenching, making most movers look for helping hands. If you have an idle truck, got a fit body, this might be it! People are willing to pay thousands to have someone help them move. Like every other type of business, getting out words about your business is key to success. Have a business card to yourself, and share it whenever the opportunity avails. It no longer news that the gig economy has been growing rapidly over the years. More companies, in a bid to cut cost, are outsourcing their jobs to freelancers. Services that can be freelanced include writing, accounting, design, voiceover, consulting, transcription etc. To find work, you could either sign up on talent marketplaces like Upwork, Guru and Fiverr, or create a portfolio and send out words about it. 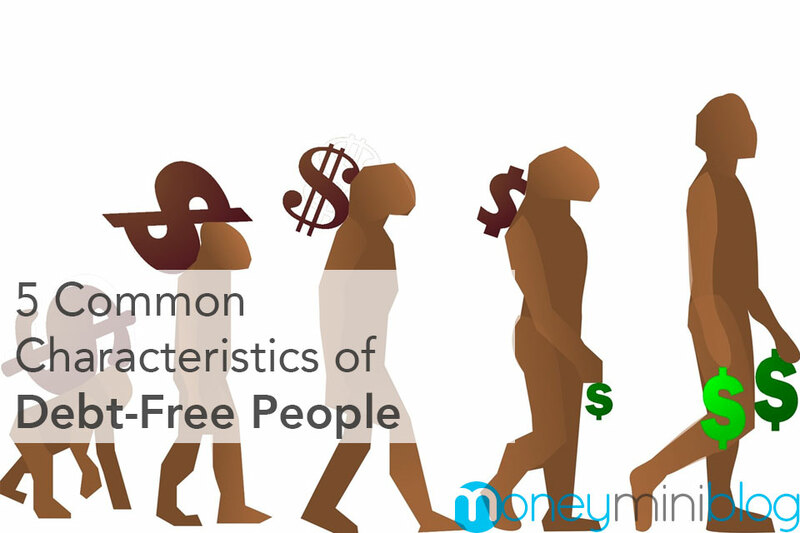 You don’t need an educational certificate to enjoy financial prosperity. Neither do you need to know someone influential. 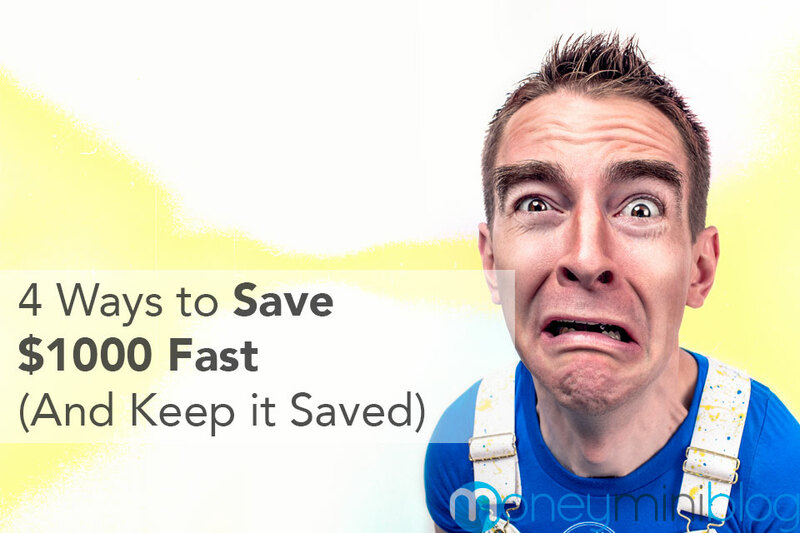 With a little bit of creativity, and, most importantly, tenacity, making $1,000 – or even more – will be easy peasy. Ike Christopher is a freelance writer, and blogger. He shares money making and saving tricks on his blog: theprohustler. When he isn’t writing, he is skating.